Midgets might find this offensive. Yes, only big rings here please..
Clearly they already had one ring to rule them all. 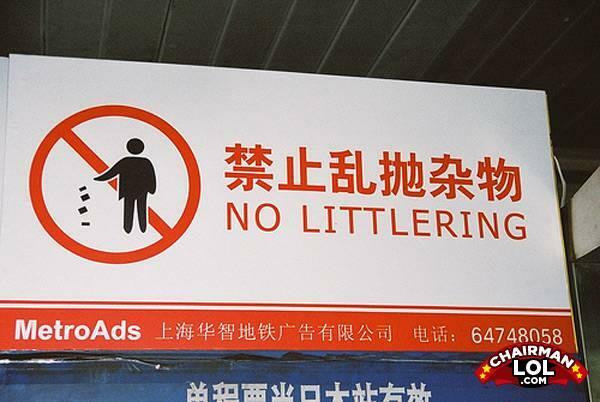 In Communist China, you'll use the big ring to make your "Don't throw your trash out" signs or you'll use nothing at all!